The pre-launch for SwiftKey was sent out today to users who requested access and as always, we’ve done our best to make it available to Droid Life readers. Swiftkey, for those not familiar, is like the HTC IME keyboard meets Miss Cleo. What the heck does that mean? That this keyboard has predictive text like HTC’s keyboard, but takes it a step further in attempting to predict what your next word would also be. And I’ll just say that after typing out one text message, I was impressed. 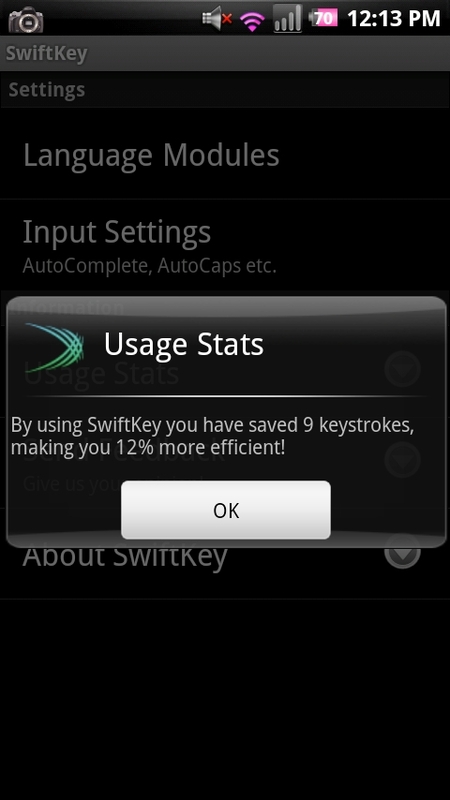 The only word I needed to fully type was “swiftkey” which is comical.